Black Friday and Cyber Monday are around the corner and our Deals Team have taken a look at the best deals that online shoppers can expect on Fitbit smartwatches and activity trackers for 2018. For the last few years our team have been closely monitoring the prices of Fitbit devices over the holiday shopping season. 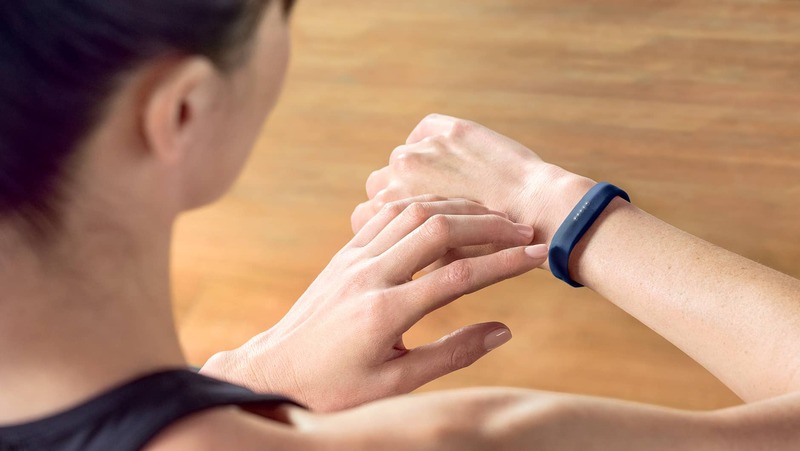 Each year we’ve seen impressive deals across the Fitbit line-up, with discounts usually ranging from 20% to 40% across their flagship smartwatches and bracelets. With the addition of the Charge 3 activity tracker and ersa smartwatch to the Fitbit line-up in 2018, there’s plenty of room for deals this year on older models like the best-selling Fitbit Charge 2. Let’s take a look at the Black Friday and Cyber Monday deals we can expect on Fitbits this year. 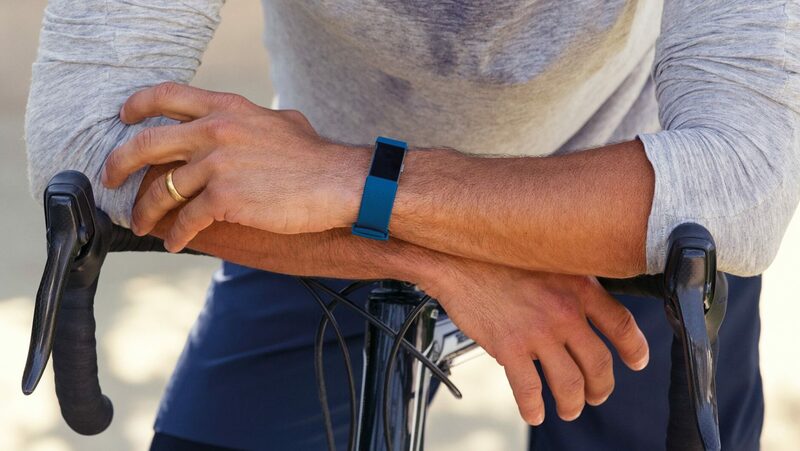 The latest and greatest Fitbit tracker, the Charge 3 is the long awaited update to the best-selling Charge 2. With a 40% larger screen and a thinner, lighter design than its predecessor, we expect the Charge 3 to be one of the most popular products on Black Friday this year. Retailing at $149, we don’t expect to see any significant discounts on the Charge 3 this Black Friday as its a brand new product. Price drops in the range of 10% to 20% are possible though, given Fitbit’s track record for offering discounts on its flagship devices. One of the best-selling and hottest consumer products during last year’s holiday shopping season, we expect to see some seriously impressive deals on the Charge 2 this year owing to the release of the Charge 3. During Amazon Prime Day in July we saw a 20% price drop on the Charge 2. This was before the Charge 3 had been released, so discounts in the range of 40% to 50% are entirely possible this Black Friday. Also introduced in 2018, the Fitbit Versa is an affordable smartwatch that offers 4 days of battery life and tons of features within a sleek design. Compared to the Fitbit Ionic, the Versa lacks in-built GPS but has a much improved design. Retailing at $199, the Versa is already a competitively priced smartwatch. We predict discounts of $20 at most to the Versa during Black Friday 2018. The most feature-rich Fitbit smartwatch, the Ionic has long been the top choice for athletes looking for a GPS smartwatch thats comfortable to wear and offers seven days of battery. Released in October 2017, we didn’t see any Black Friday deals on the Ionic last year. Now that the newer and cheaper Versa has been introduced, we expect to see Black Friday deals on the Fitbit Ionic for the first time this year. Normally priced at $299, we predict to see the Fitbit Ionic available for between $229 and $249 during Black Friday and Cyber Monday 2018. 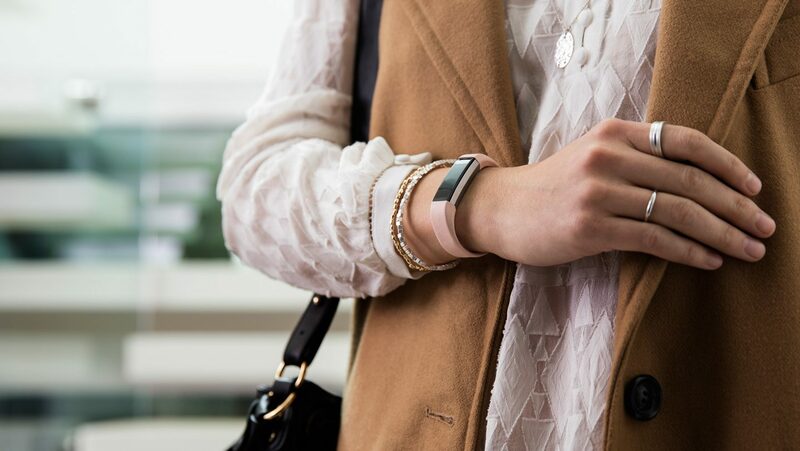 The slimmest and most understated activity trackers from Fitbit, the Alta and Alta HR are budget-friendly wearables that you barely even notice you’re wearing. Originally released in 2016, the Alta received an update in 2017 with the release of the Alta HR which includes heart rate monitoring. On Prime Day this year we saw a $20 discount on the Alta HR. This discount has continued across major online retailers such as Amazon throughout the summer. Heading into the 2018 holiday shopping season we expect to see the Alta HR available for under $100 for the first time ever. Another lightweight and swim-proof activity tracker, the Fitbit Flex 2 was discounted by 40% during this year’s Amazon Prime Day sale. We expect to see similar discounts this Black Friday, with a 50% price drop not out of the question. That’s our round up of the most likely Black Friday deals on Fitbit smartwatches and activity trackers for 2018. Stay tuned throughout the holiday shopping season as we’ll be updating this article with new information, rumours and confirmed deals throughout Black Friday and Cyber Monday 2018. Our team scans the web to find the best deals on consumer products. We participate in affiliate programs including the Amazon Services LLC Associates Program, an affiliate advertising program designed to provide a means for sites to earn advertising fees by advertising and linking to Amazon.com. Publishing and sharing informed and fact-based news from the world of online retail and e-commerce. Save Bubble participates in affiliate programs including the Amazon Services LLC Associates Program, an affiliate advertising program designed to provide a means for sites to earn advertising fees by advertising and linking to Amazon.com.